Mammoth seeks to replace the workhorse Canyon Express #16 with a detachable six place lift in a new alignment. Plans for Battle Mountain Resort that once featured ten chairlifts and two gondolas near Vail no longer do. Leitner-Poma’s self-driving mini aerial tramway in San Francisco will debut this summer. A Grafton, Illinois gondola project faces a key vote with groundbreaking possible later this summer. Partek will build a brand new quad chair this summer at West Mountain, New York. 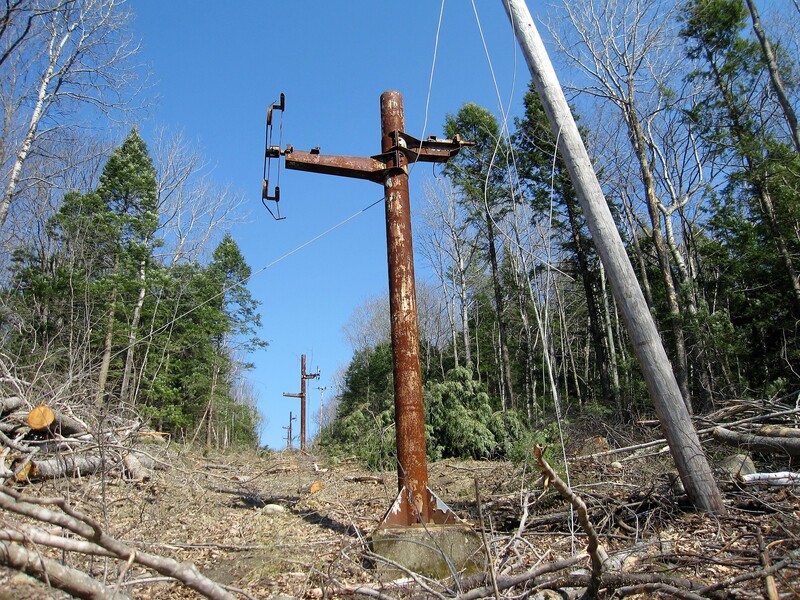 Ghost Town – the defunct chairlift-accessed amusement park in North Carolina – may reopen in 2019. A court rules in favor of plaintiffs in three Hermitage Club cases but is still considering next steps for the ski mountain foreclosure. The latest Aspen Lift One meetings go well. You probably heard Jerusalem in the news this week but not for the $56 million earmarked to build a four station gondola there. Like the first one, the second Disney Skyliner terminal to go airborne has two distinct turnarounds.